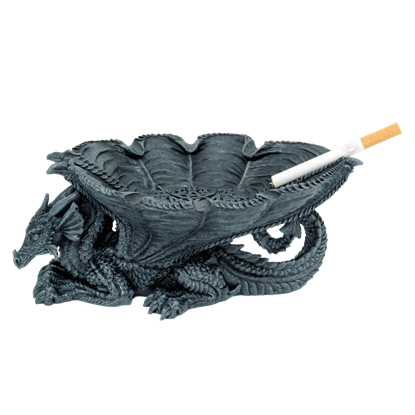 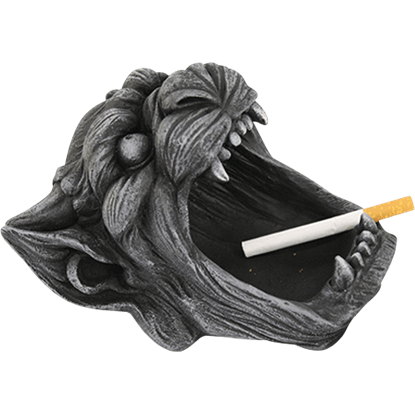 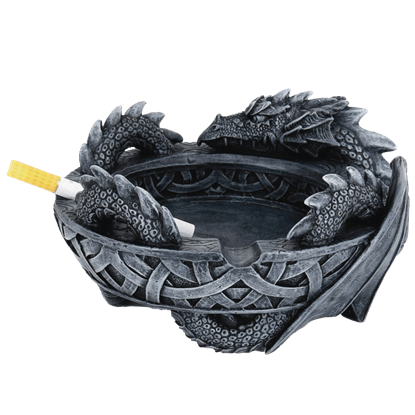 Do not fool yourself into believing that you cannot have an ashtray around even if you do not smoke. 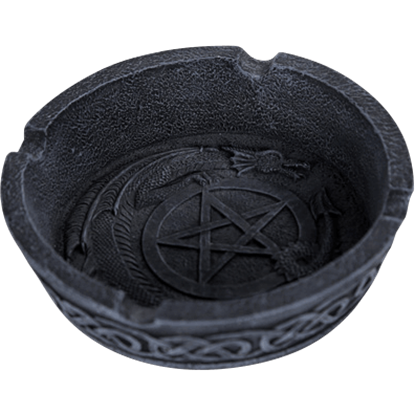 This Celtic Ashtray is too nice to pass up and can be so much more than a great decoration, even if all it does is collect trinkets. 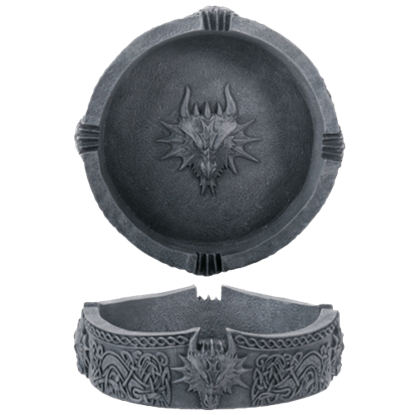 For those who are fans of stylish designs the Celtic Ashtray can be a welcome accessory that they will always appreciate. 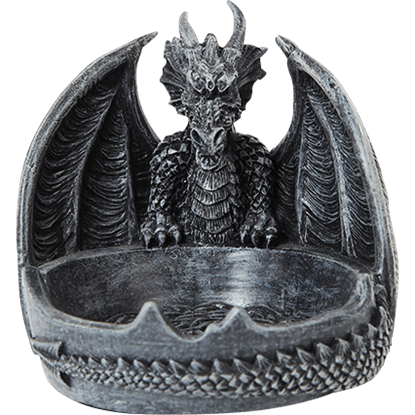 The dazzling designs combined with the simple function make this a wonderful decoration or gifting item. 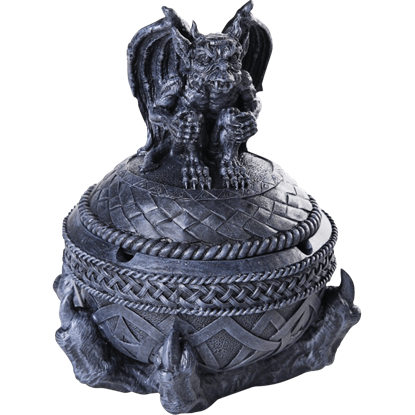 The best home accents are those that offer versatility and also reflect your own personal style. 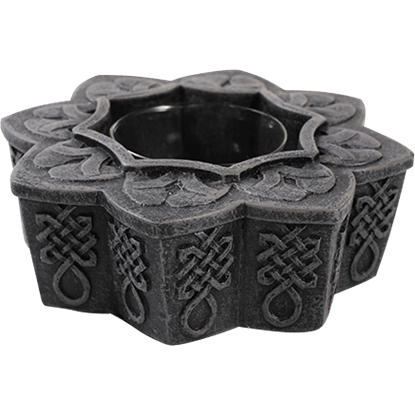 This Celtic Flower Ashtray makes a great smoking accessory, votive candle holder, or place to throw small items at the end of the day. 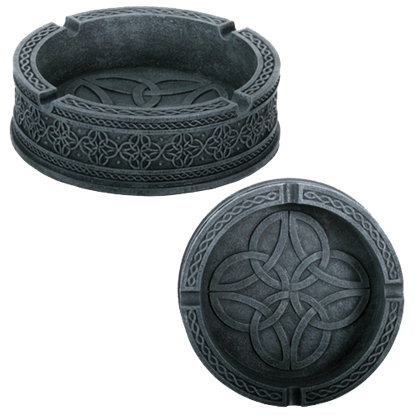 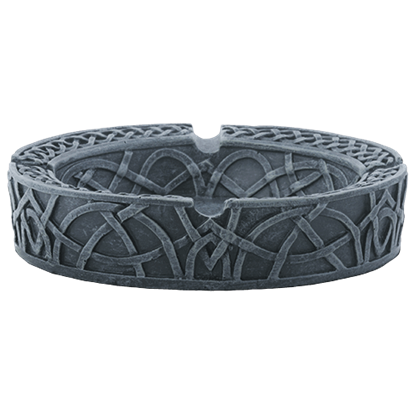 Add the beauty of ancient Celtic designs to your home decor with our Circular Celtic Ashtray. 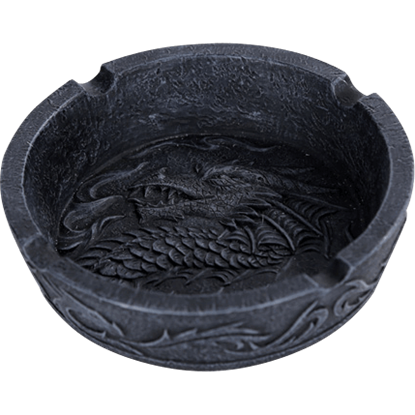 This round, shallow container is made of high quality cold cast resin hand painted and detailed to resemble dark, ancient stone.